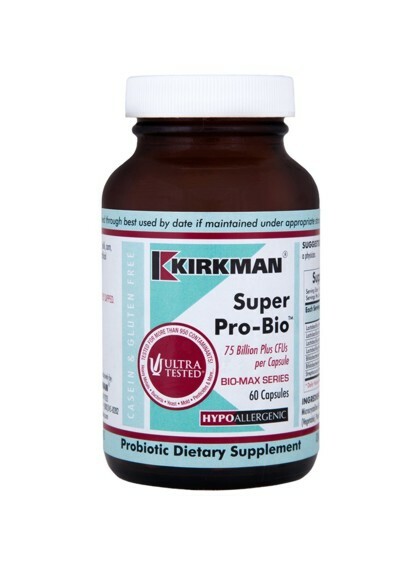 This probiotic is a hypoallergenic and specially formulated for individuals with dietary and/or environmental sensitivities. It contains 20 billion colony forming units of friendly bacteria. 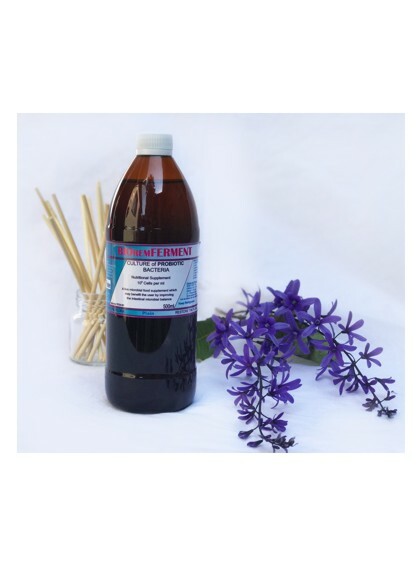 Supports the immune and gastrointestinal systems. 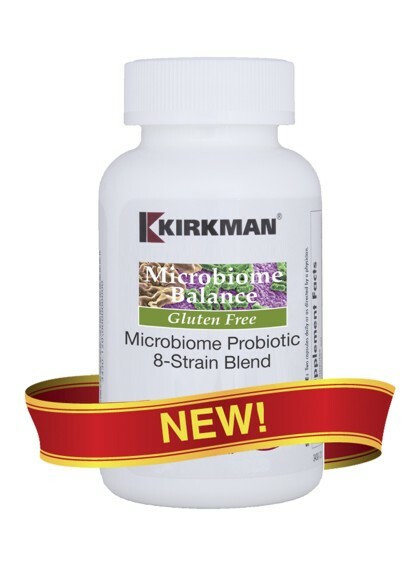 A special yeast with probiotic effectiveness that supports the immune system and gastrointestinal (GI) system health. Provides 3 billion CFUs per capsule. Free of common allergens. Casein and gluten free. Capsules are plant based. Ultra Tested®. 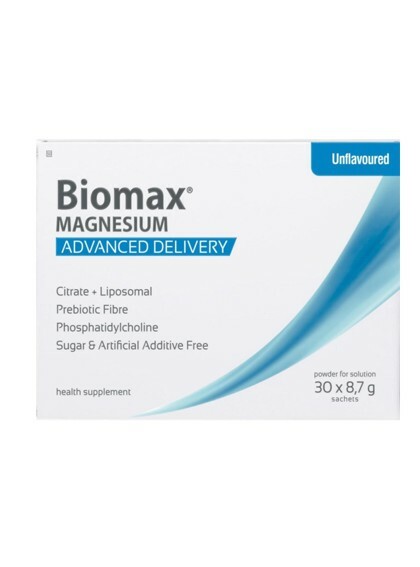 Super Nu-Theraoffers high vitamin B-6 and magnesium content. Free of common allergens. Gluten and casein free. Ultra Tested®. 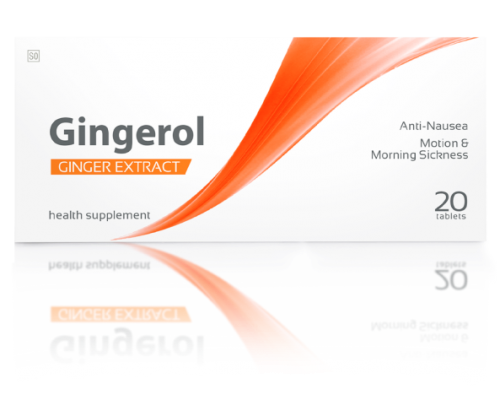 Supports good intestinal health and flora and immune response. 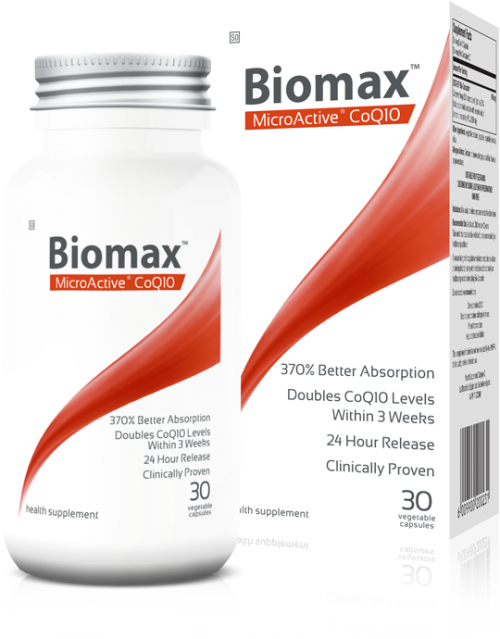 A powerful, seven strain probiotic. 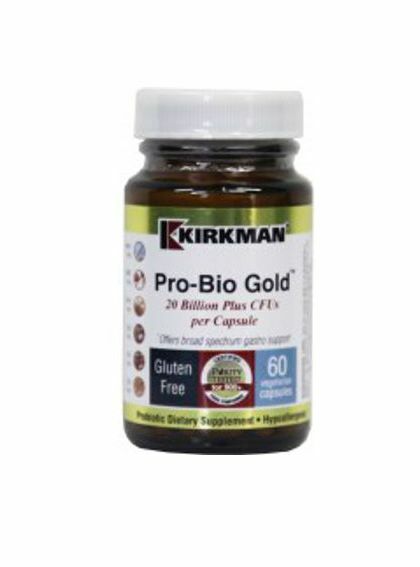 Supports the immune system and gastrointestinal (GI) system health. Hypoallergenic. Gluten and Casein Free. Capsules are Plant Based. Ultra Tested®.